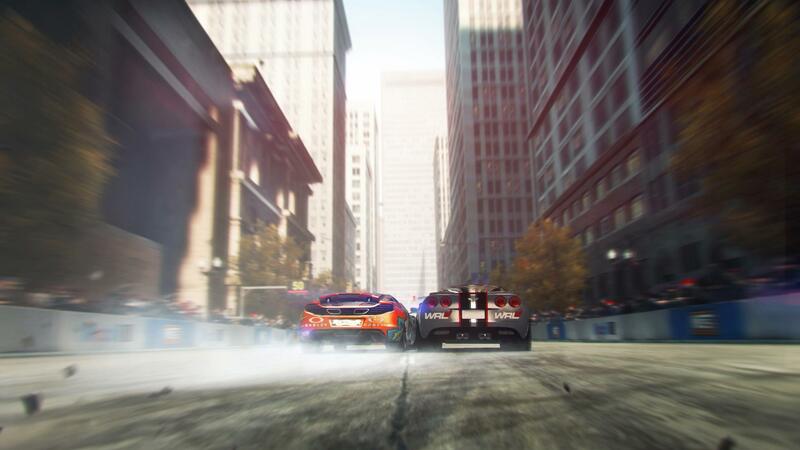 Race Driver: GRID is all about the race. 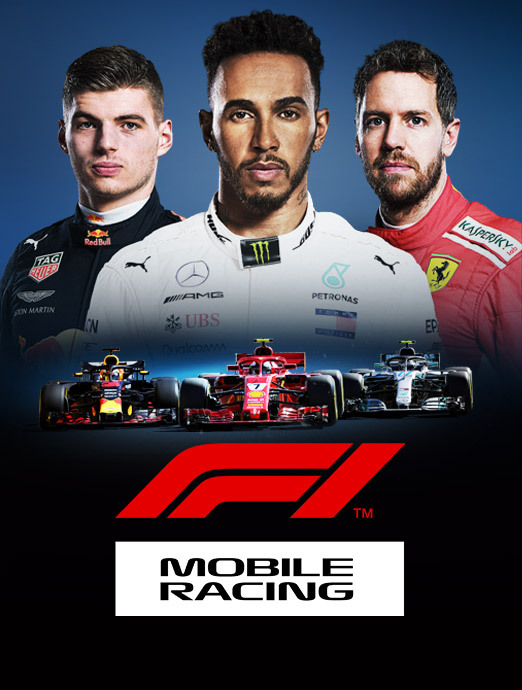 It’s a stunning world of motorsport brought to life, from racing muscle cars through the iconic streets of San Francisco and competing in the legendary 24 Hours of Le Mans race to drifting around the docks of Yokohama. 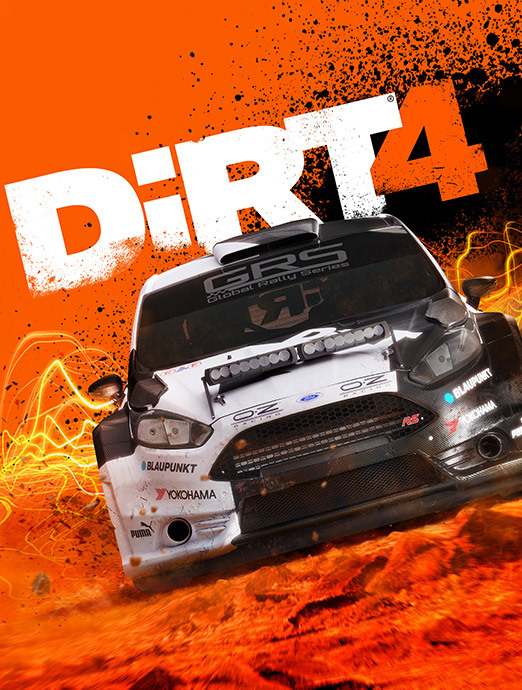 The BAFTA Award winning Race Driver: GRID was a pioneer. 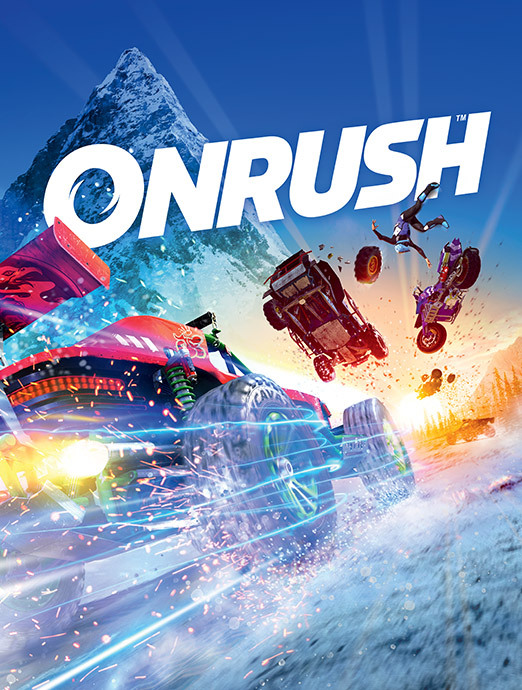 It was the first game to feature ‘Flashback’ – a mechanic which allows players to rewind and resume their race from a chosen point – and was met with huge critical acclaim when it launched in 2008. 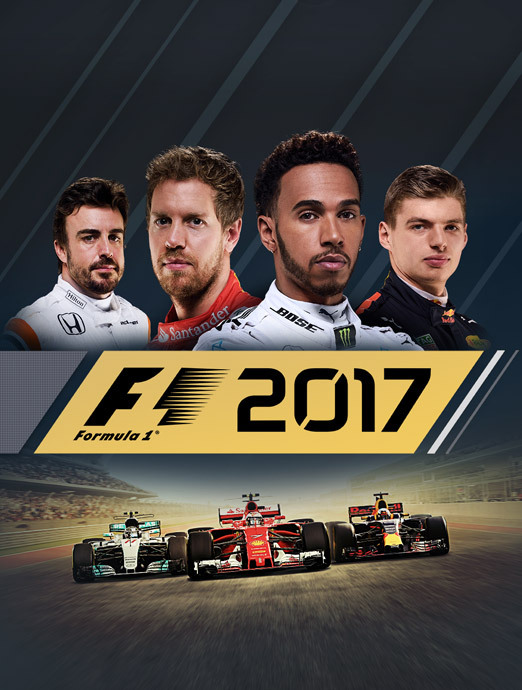 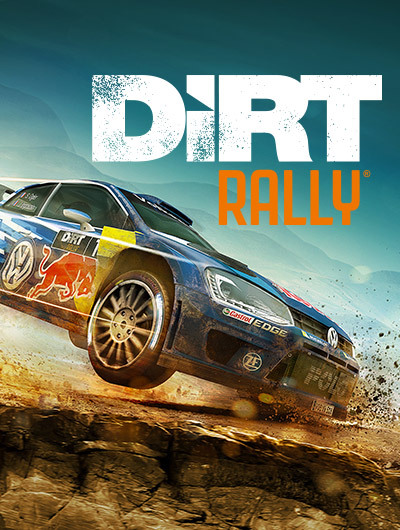 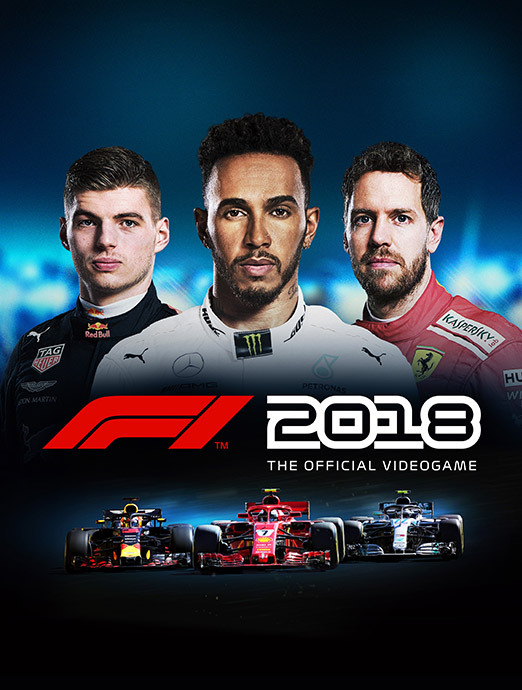 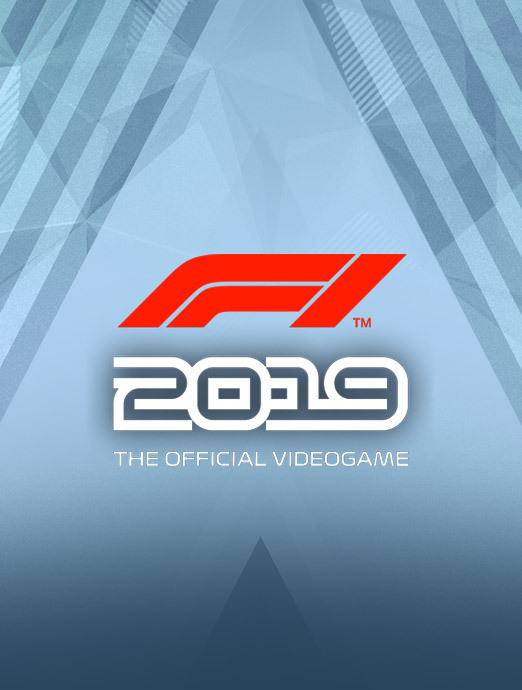 Called “the driving game of the summer” by Top Gear Magazine, GRID presented the player with a living, breathing, evolving world of packed grids, devastating damage, intelligent opposition and unparalleled adrenaline and atmosphere. 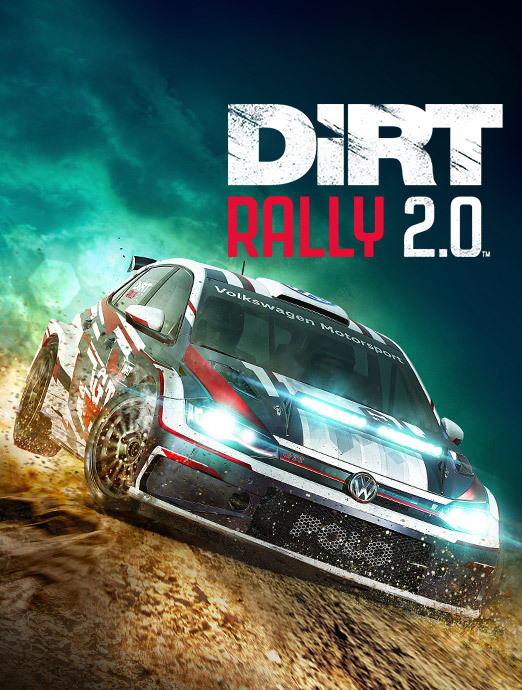 It was the game that made racing exciting again, letting players thrash incredibly powerful machines through drifting, GT, touge and open wheel racing series. 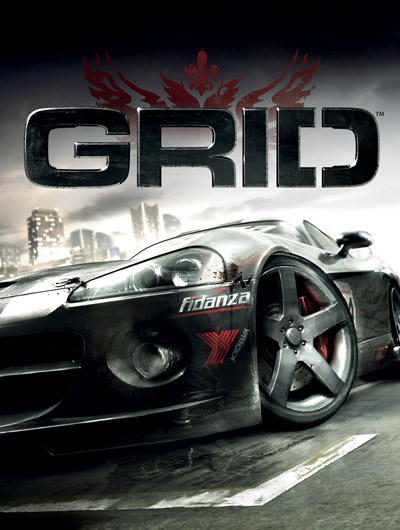 Enjoyed by millions, GRID spawned two sequels, while numerous other racing games developed their own version of Flashback. 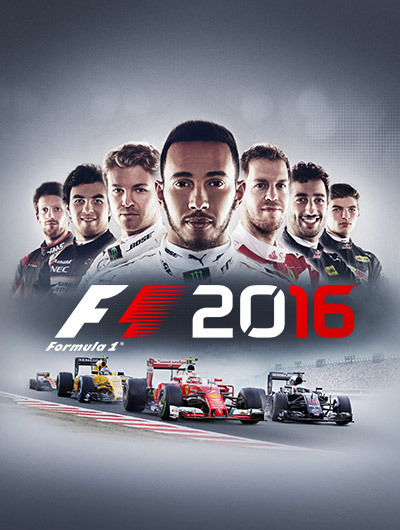 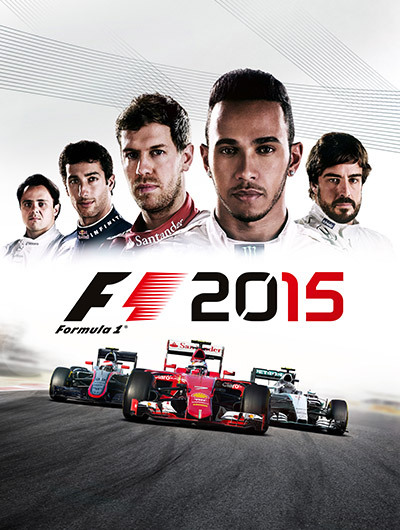 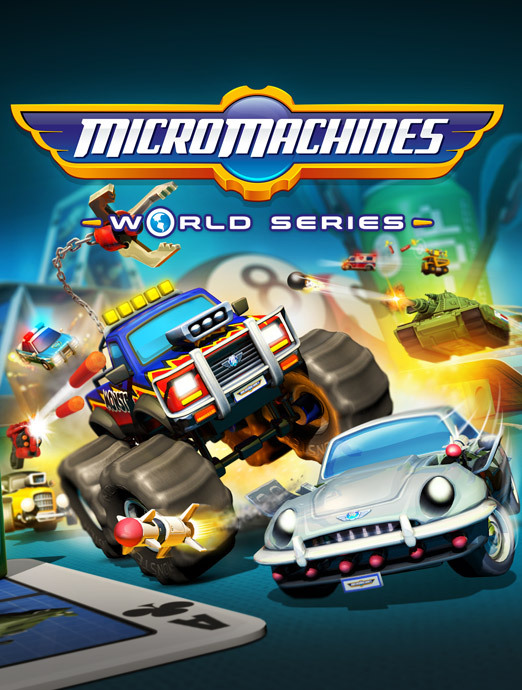 GRID was awarded Best Sports Game at the 2009 BAFTA Game Awards.